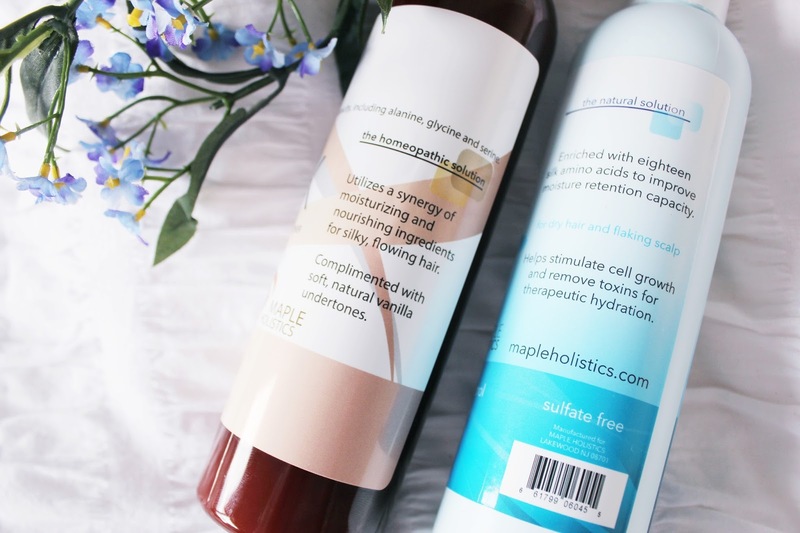 Maple Holisitcs is a brand which offers a range of different kind of products from skincare to hair care all suiting different types of skins. The thing that drew me to Maple Holistics is that all of their products are natural and inspired by nature. 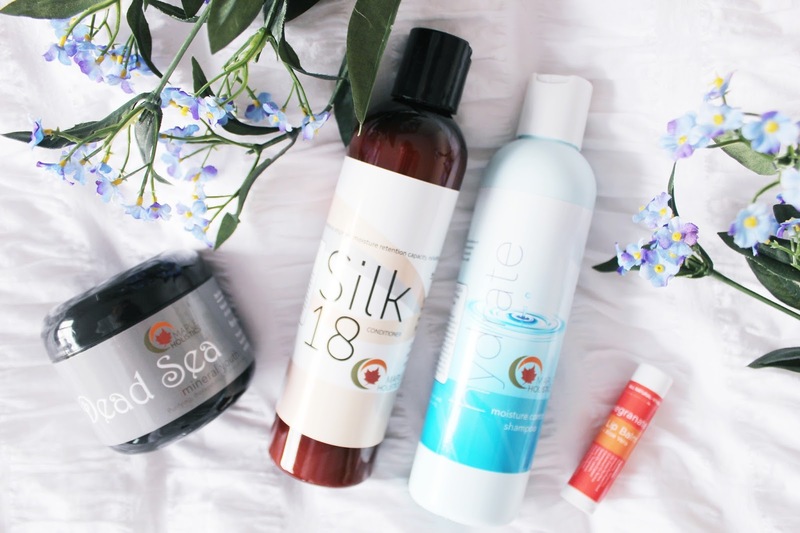 In the past some products I used haven’t been the kindest to my skin or scalp and I’m always looking for products that are going to be gentle with my skin. Sometimes it’s good to step back from the complex chemicals and get in touch with the natural side of beauty. Silk 18 Natural Conditioner $12.97* – If you guys haven’t noticed I dye my hair a lot and it takes a toll on its quality. I’m always on the lookout for nourishing masks and conditioners that aren’t going to do any more damage to my scalp or hair. The Silk 18 conditioner really look care of my hair and made it feel so soft. Whilst I was in the shower using the product I could feel how soft my hair already was as if I was using a deep conditioning mask. My hair looked and felt so healthy afterwards that you’d have no idea I had bleached my hair just a few short weeks ago (unless, of course, you looked at my roots). The smell of this conditioner is also wonderful, it has strong notes of vanilla. The conditioner contains a blend of amino acids, shea butter, aloe vera, green tea, pomegranate, hibiscus, keratin, argan, jojoba and sea buckthorn. It’s no wonder it’s so nourishing! 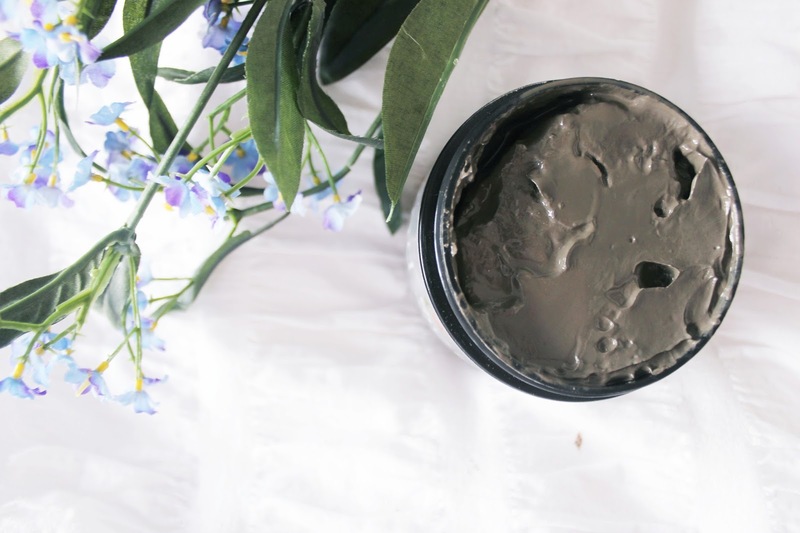 Dead Sea Mask $13.77 – I loved this mask because not only did it act as a wonderful face mask it also worked great as an exfoliator. I used this mainly in the shower and applied it to my face and neck. I rubbed it in using small circular motions and I could feel small abrasive ingredients working away at my skin. After washing it off my skin felt so clean and very soft. Hydrate Dry Scalp Shampoo – This was such a great product for me to use whilst I was in Mexico as the sub really dries out my hair and scalp especially when I’m in the water everyday. The lavendar smell was so relaxing and such a luxury. It left my hair feeling really clean and smelling great. Pomegranate Lip Balm – I’m not an avid fan of lipbalms because I don’t suffer from dry lips. But I still love using balms that smell (and taste) really good! I’m excited to take this skiing with me as the mountains often dry my lips out.